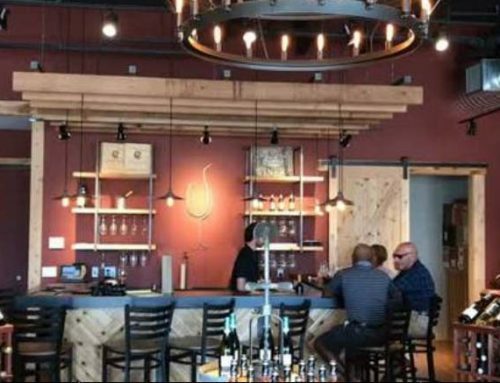 A smart new wine bar and retail shop has opened in Lakewood Ranch. 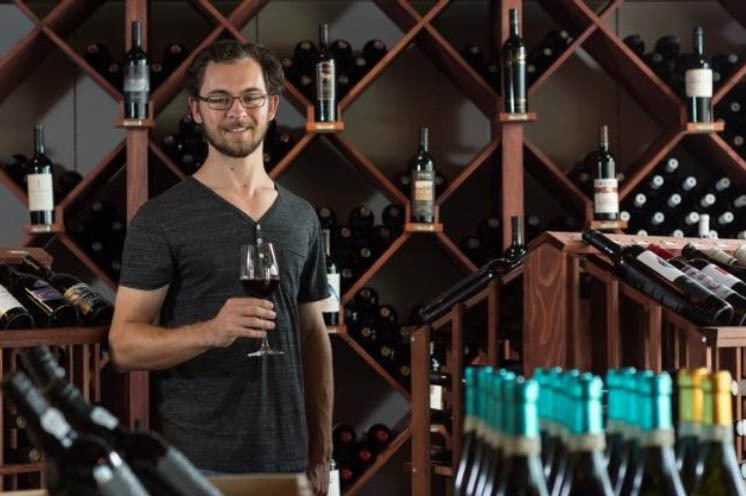 Fine Wine & Tastings on Main includes a wine bar, retail store and a variety of events like tastings, a wine “academy” and participation in wine walks. Owner Scott Shortt brings a degree in resort hospitality management and eight years of experience in the restaurant field, including Sarasota Yacht Club. 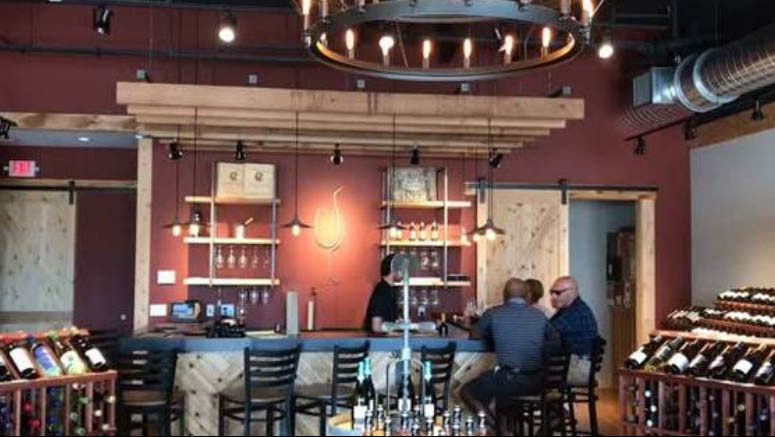 He says the new shop houses over 400 bottles of wine focusing on family-owned vineyards with limited allocations. They range from an $8.99 a bottle to a $71 Heidi Barrett Fantasca chardonnay.